It’s no doubt that Brighton is one of the UK’s most popular destinations, best known for its seaside resort where you can enjoy some fish and chips whilst you attempt to fight off the occasional pigeon. The vibrant and diverse city is home to many incredible gems, which ultimately gives it an undeniable charm. Many tourists and travellers are already familiar with the Brighton Pier, where you can be thrown back to your childhood with vintage arcade games, dodgems and the popular waltzers that make your head spin so fast you feel as though all of your hangovers have hit you at once. Good times. 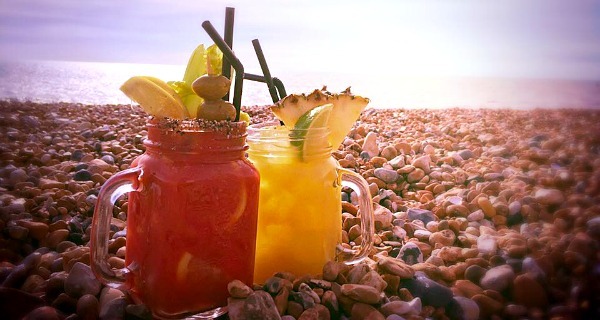 Seeming as sharing is caring, we thought we’d share some top tips on how to spend a weekend in Brighton, including hidden gems you must see, restaurants with cuisine you need to try and plenty more. Driving from London to Brighton may not be as daunting as you might think. If you can survive London traffic, you can make this trip in one piece. 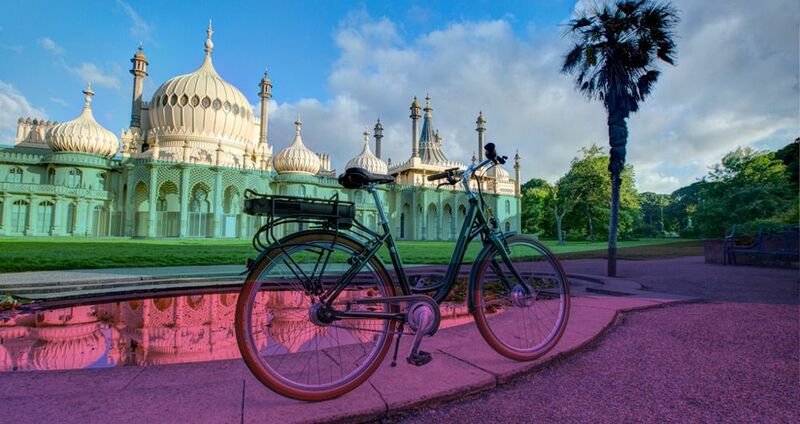 There are various routes you can take to Brighton and all of them have similar travel times. Choosing what time of day to travel is essential, as the last thing you’re going to want is to sit in motorway traffic for hours. On average, however, you’re looking at an estimated 2 hours, and we’ve detailed the routes below, so check to see which one is tickling your fancy the most. We recommend setting off from London at around 10/11AM – this way you can avoid morning traffic. For more travel information regarding driving to Brighton, visit here. Travelling by train is one of the most popular, flexible and affordable options when making a trip to Brighton. The average journey time from London to Brighton is from 1 hour and 22 minutes and most routes are direct, with one only requiring one change which is a changeover at Hove. The cost of the train to Brighton is quite affordable depending on the type of ticket you purchase. Off-peak return tickets range from £30 – £40, whereas 1st tickets range from around £55. 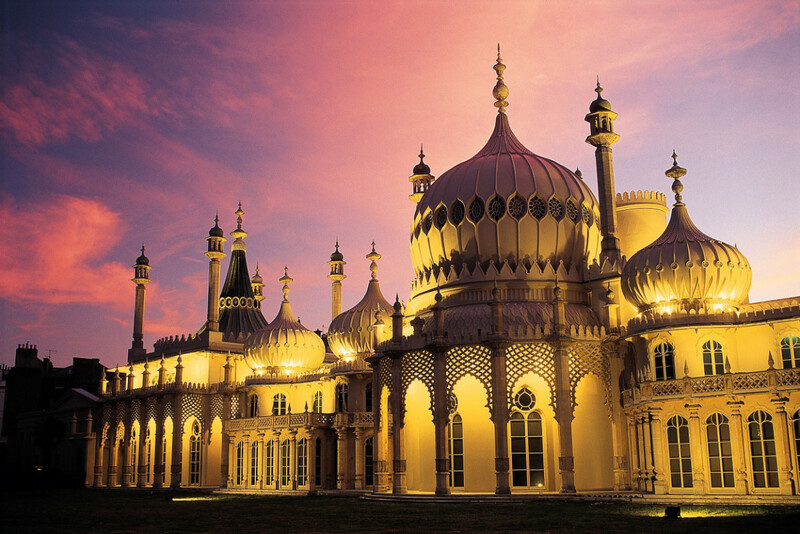 Find the best train travel deals to Brighton. Taking the bus is the cheapest option and is ideal for those on a budget. The travel time to Brighton on a bus is around 2 hours and 20 minutes, so it is the option that takes the longest too. If you want to be picked up at London Victoria for instance, for one passenger you’re looking at £22 for a standard fare. Brighton is home to some of the most exquisite and charming restaurants that you need to experience before you leave the beautiful city. Choccywoccydoodah for example, may not be a restaurant, but it calls all the chocolate lovers and is a Brighton landmark. You can embrace your inner Bruce Bogtrotter (remember the kid from Matilda who won the nation’s heart when he ate an oversized chocolate cake? Be THAT guy). 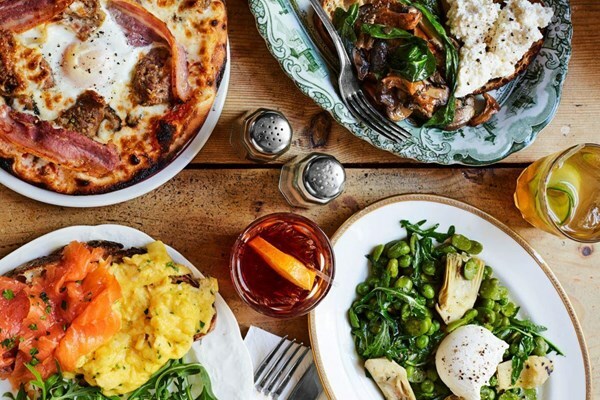 Anyway, there is a wide range for you to choose from in Brighton, so we’ve made the decision easier for you and listed some of the best restaurants with a bit of variety that locals adore. Click or tap on the links to find them on the map! Café Marmalade – This gem of a café calls out the pastry and coffee lovers! It’s ideal for a spot of breakfast or brunch, offering homemade cakes, organic products and a relaxing atmosphere that you need to experience at least once. Seeming as Mother’s Day is fast approaching, treat her to a few pastries to die for – you’re welcome in advance! Bincho Yakitori – An amazing Japanese barbecue restaurant which is known as ‘the house by the sea’, being only a 2-minute walk from the sea. 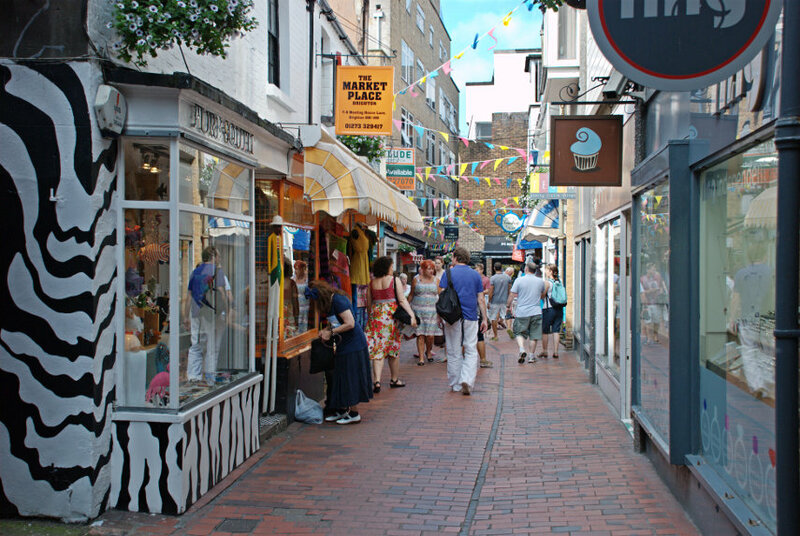 Brighton is well known for its great nightlife, with great entertainment and music to suit pretty much anyone and everyone. 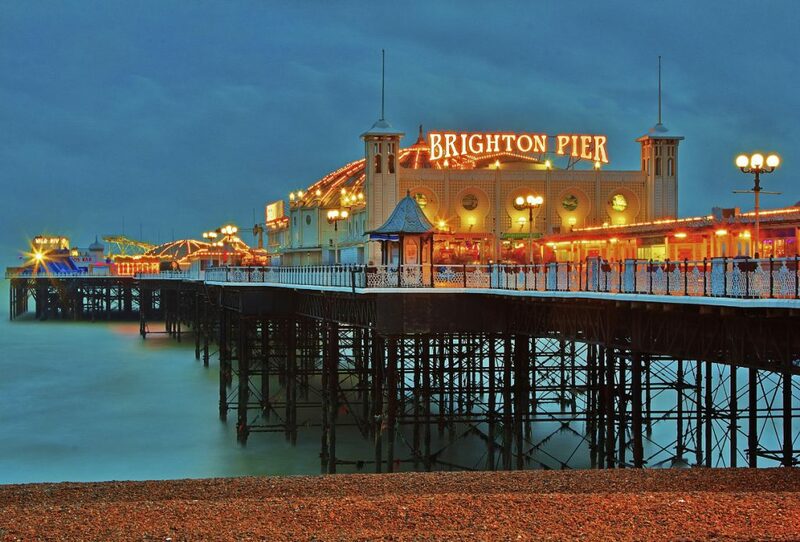 It’s often argued that Brighton nightlife is the best in the UK, but you let us know what you think! Below you’ll find a list of pubs, bars and clubs you might want to experience. Click or tap on the links to see them on the map! 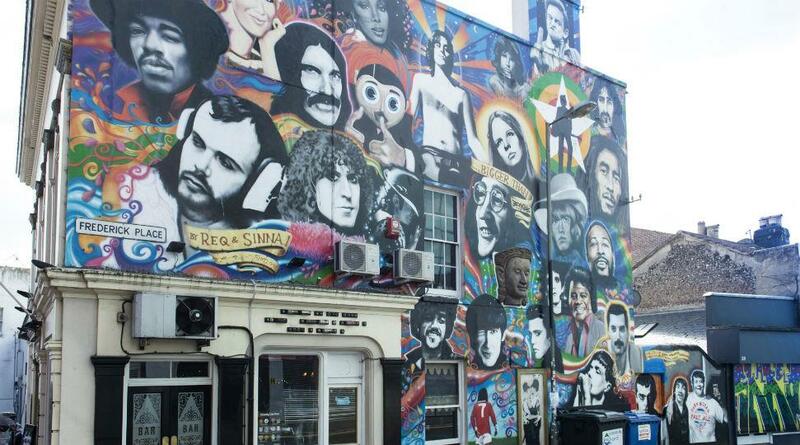 Brighton has a lot of offer when it comes to exploring gems throughout the city. With a variety of diverse attractions and activities that should be a part of every traveller’s to do list, there is something to suit everyone’s tastes. We’ve put a small list together with a few must attractions on your weekend trip. We couldn’t miss the main attraction which is Brighton Pier! With stunning panoramic views of the ocean, the amusement arcades and plenty of nearby shops and restaurant, it’s not one to miss. Put this down as the first thing you experience. Secret tunnels may sound a little crazy to some people, but for others, it’s an opportunity to explore something a bit different, or a LOT different should we say. 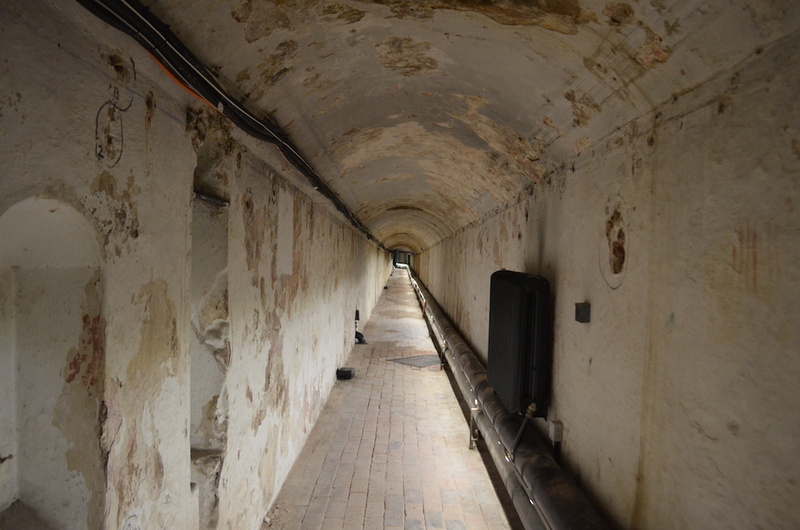 Underneath the Pavilion, there is a century old forgotten tunnel that belonged to Britain’s Prince Regent George IV. It’s believed that the tunnel was used as a secret route from the Pavilion to the Prince’s former stables in what we know today as the Dome concert hall. The Prince became so overweight that he preferred to make the journey alone. You can take a trip underground with a 45-minute tour that will provide you with a different perspective of the city altogether. The Lanes is a lively neighbourhood which boasts quality restaurants, pubs, tea rooms and quirky stores you’ll instantly fall in love with. You’ll find choccywoccydoodah (the chocolate heaven shop we mentioned earlier) hidden in the lanes, as well as a vintage record shop ‘Vinyl Revolution’, an award-winning art gallery, the spice shop and plenty more for your viewing. You can unexpectedly find graffiti art in any city that you visit, which is what makes it quite fun! Although this isn’t one hidden gem so to speak, it’s one that can lead you on a hunt for street art that you want to capture and show the world via your Instagram. The North and South Lanes are great places to start to witness creative and charming graffiti art pieces. Be sure to take your camera and make a day of it; it’s something different! Sunday’s are made for light and relaxed activities, and as Saturday is the day for exploring everything in the city centre, it’s always nice for a change of scenery. This hidden gem requires getting out of the city centre for a little bit. So you’re going to need to hop on a bus as it’s situated on the South Downs. 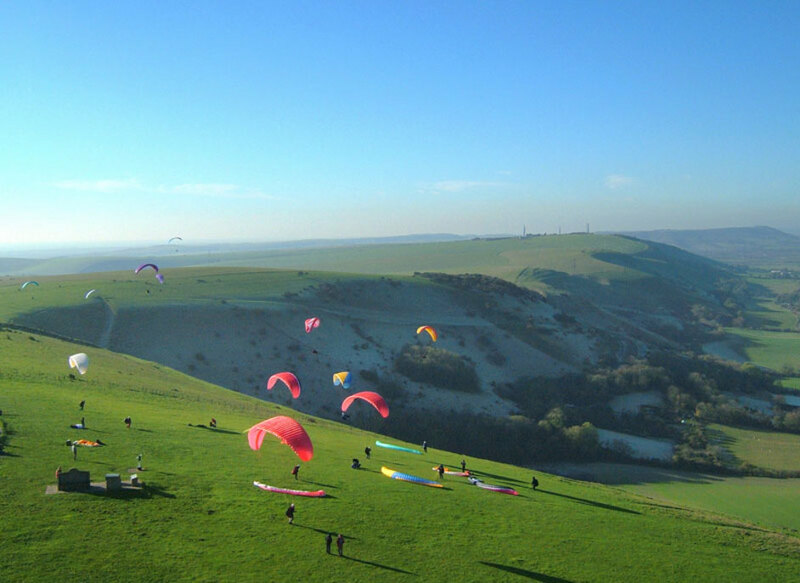 Devil’s Dyke is ideal for those who enjoy exceptional scenery and panoramic views. You will be able to see the whole of East Sussex which is perfect for a day out when the British weather is treating us well. To add a cherry on top, you’ll find a pub at the very top so you can quench your thirst with a beer or gin which is what the kids seem to be drinking these days. Why not switch it up with a few hours on a mountain bike or road bike? There’s only so much walking you can do, and you gain a totally different perspective when you’re on a bike! A 3 hour hire costs £17.00 and ensures you make the most out of your visit. This beautiful park can be found on the outskirts of the city. It’s a large open countryside perfect for relaxing and basking in the sun. It’s home to a range of plants and wildlife, including many owls, buzzards and kestrels. 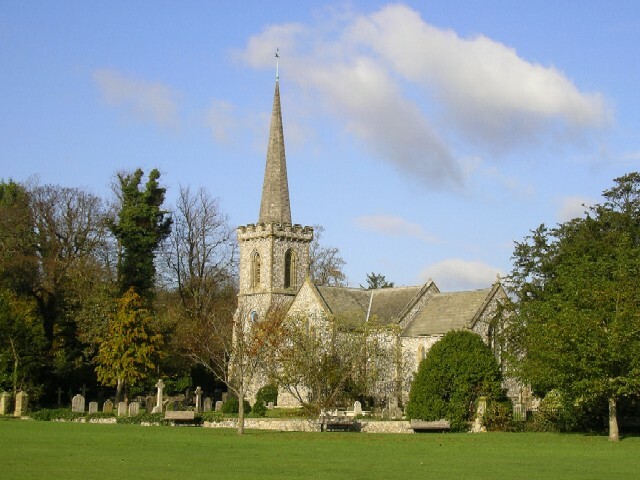 The parkland also holds the Stanmer church. It was originally built in 1838 and is open to visitors every Sunday. So, if you’re into old buildings and their history, Stanmer park is worth a visit before your trip comes to an end. Exploring Brighton and all of its gems can be quite tiring, especially when you have to carry around your own luggage. There is, however, an easy solution to that problem! 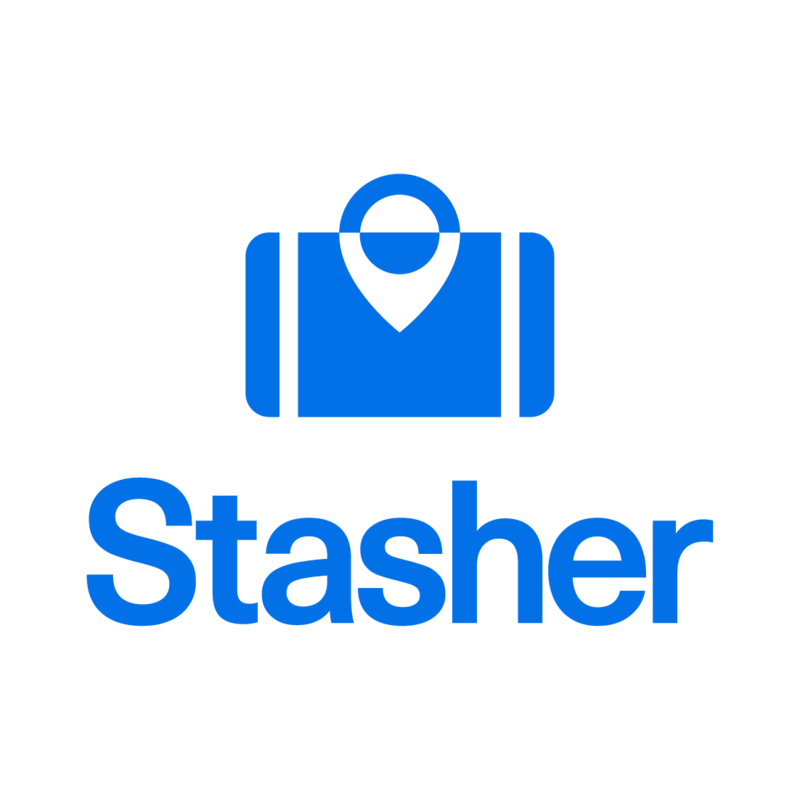 After you’ve checked out of your hotel or Airbnb, store your luggage in Brighton in one of our StashPoints. Booking has never been easier and you can find all of our locations near important tourist and transport hubs of the city.